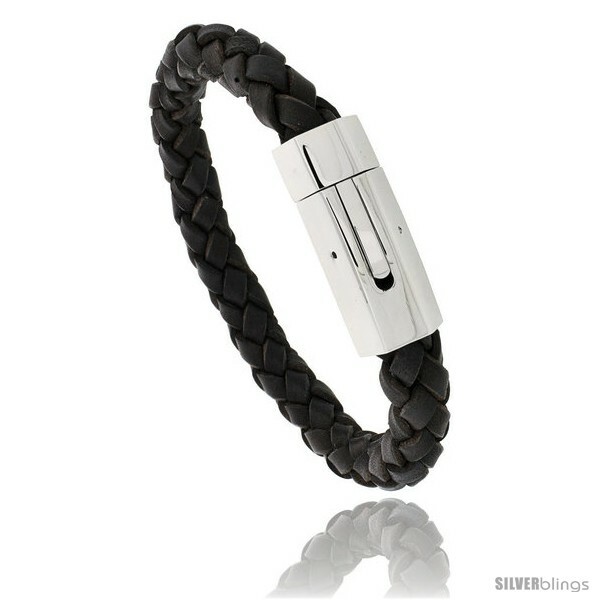 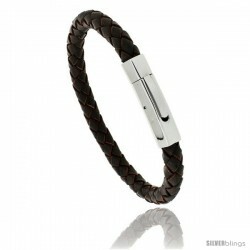 This simple yet authoritative Leather Bracelet made with Stainless Steel is eye-catching. 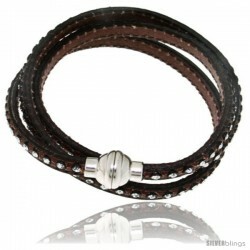 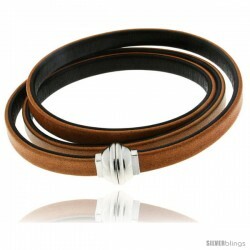 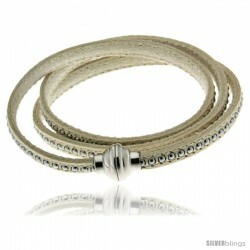 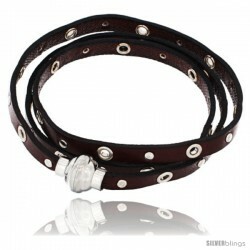 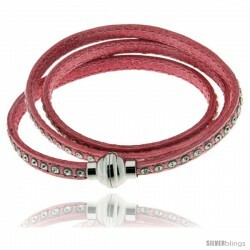 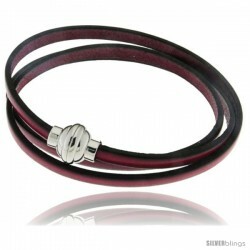 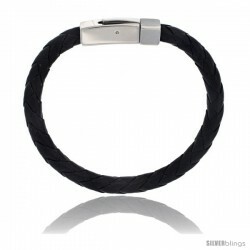 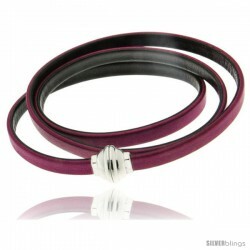 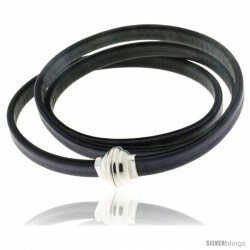 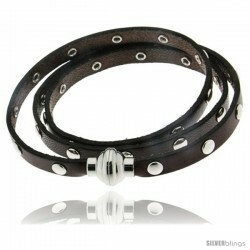 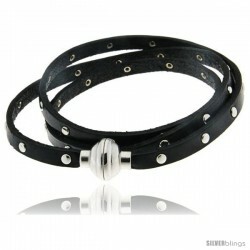 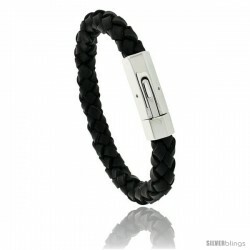 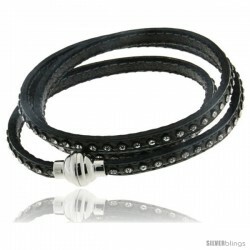 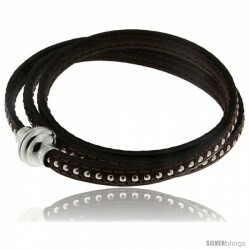 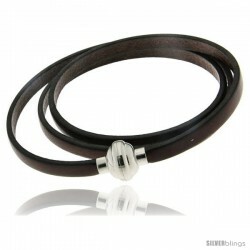 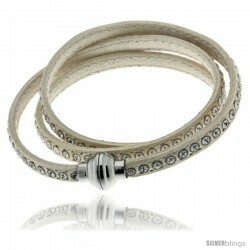 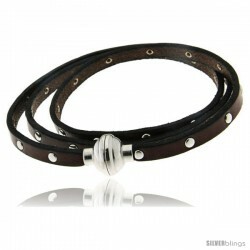 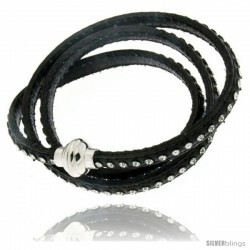 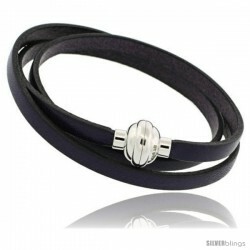 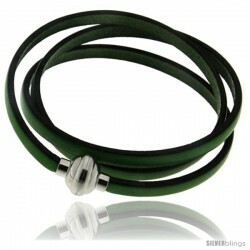 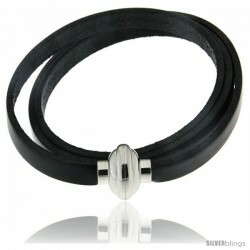 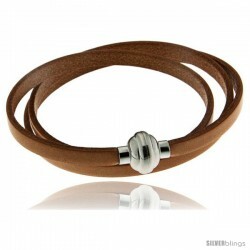 This Bracelet is made of Leather & High Quality Stainless Steel Clasp. 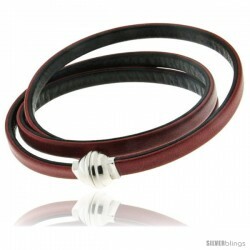 This piece of Fashion Accessory is no different than the ones you can pay $100- $250 for. 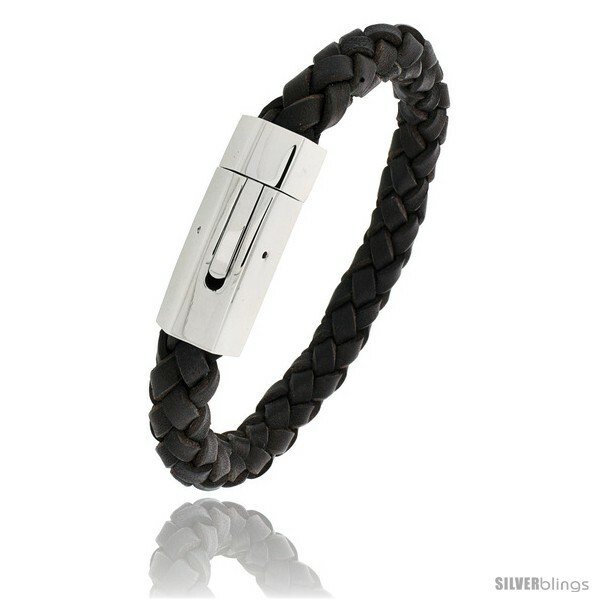 It'll make a Cool & Easy-on-the-Pocket Gift for yourself or a loved one on any occasion.